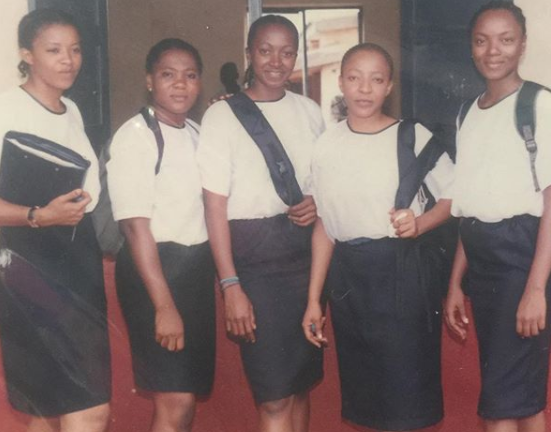 Home Lifestyle Celebs Can you mention the names of the actresses from Left to Right? Can you mention the names of the actresses from Left to Right? Next articleLetter from Africa: Will age be a factor in Zimbabwe’s poll?